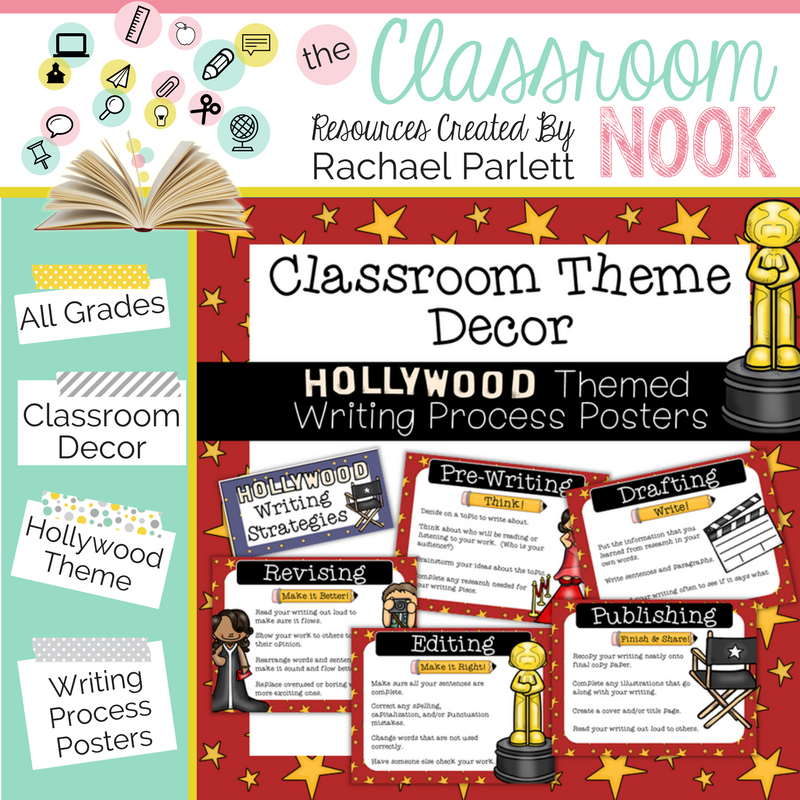 Treat your students like stars this school year with a Hollywood classroom theme. 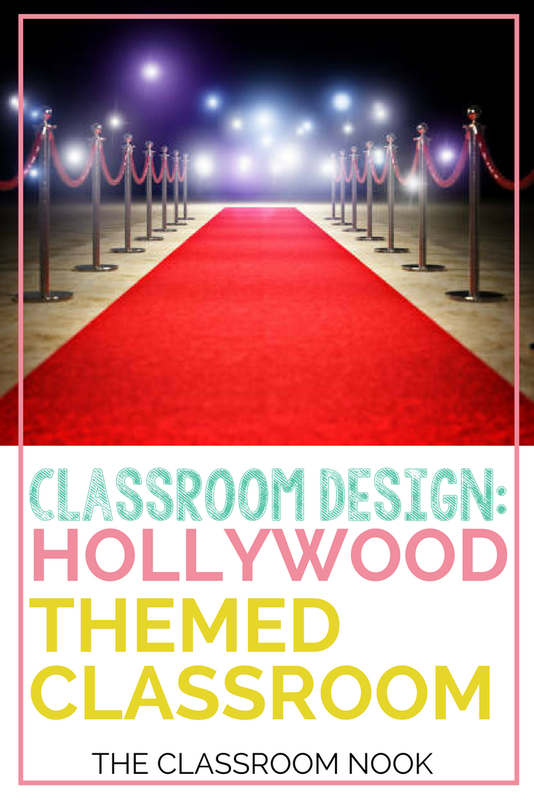 A Hollywood theme is neither feminine or masculine, making it a perfect theme for both boys and girls. 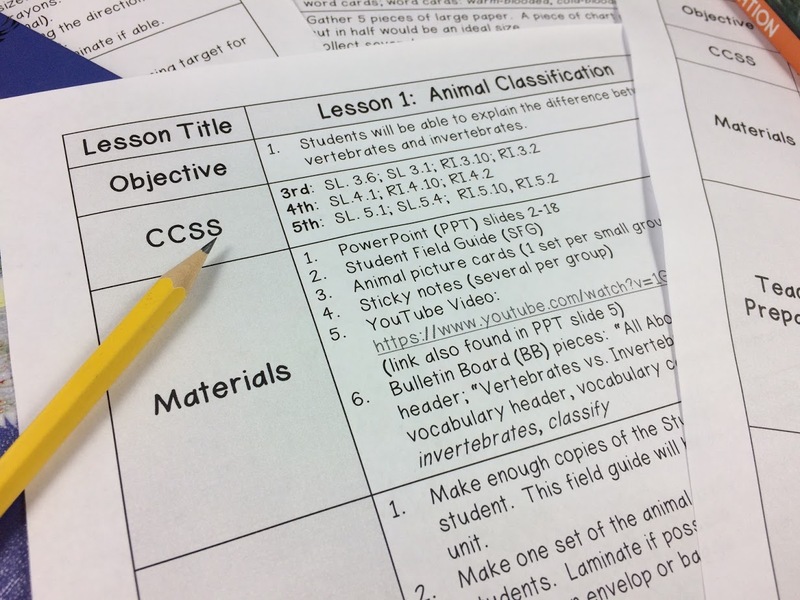 It's such as positive theme that is great for any grade level. 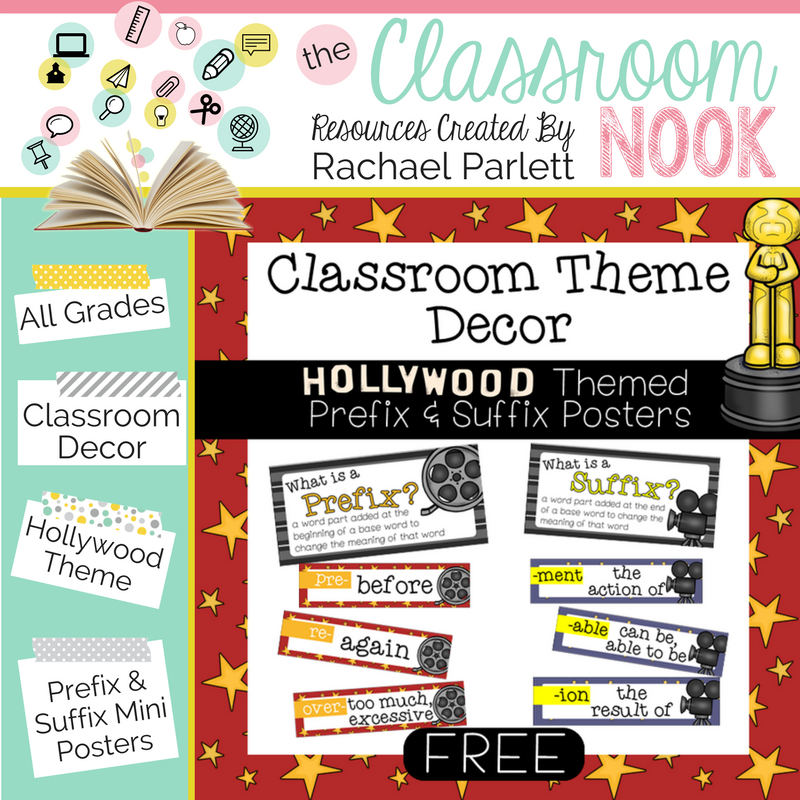 These colors make a great pop of color to any Hollywood themed classroom. 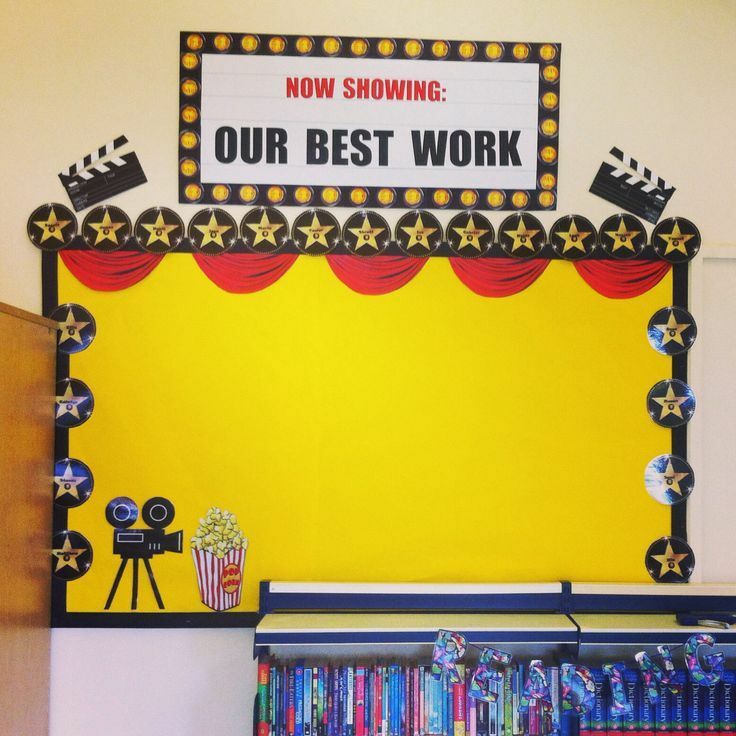 Using fabric will be more durable and last you all year, allowing you to change your bulletin boards often without ripping the background. 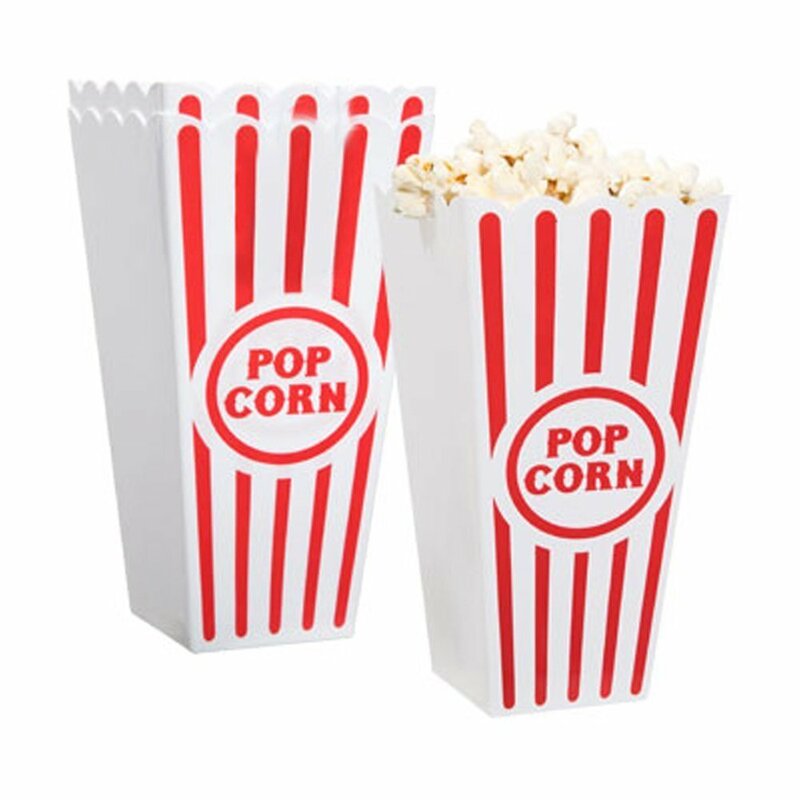 Popcorn buckets (like these) are perfect for holding classroom supplies like crayons, markers, and scissors. 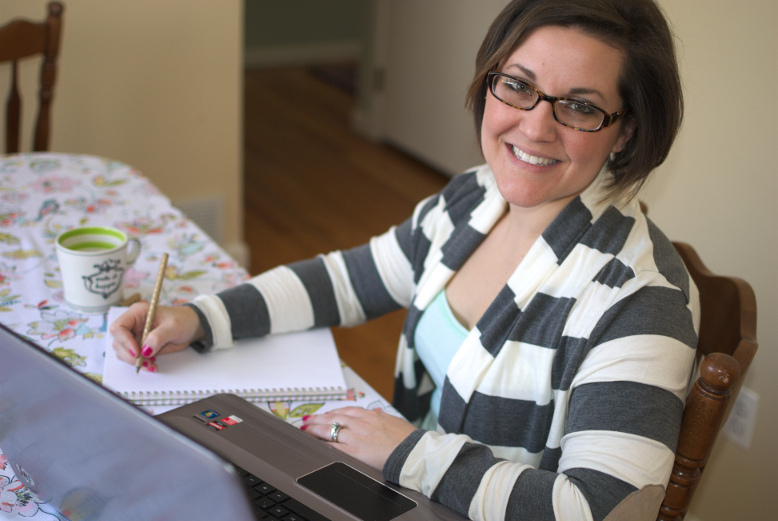 You can even use them in your learning centers to hold task cards or other center materials. 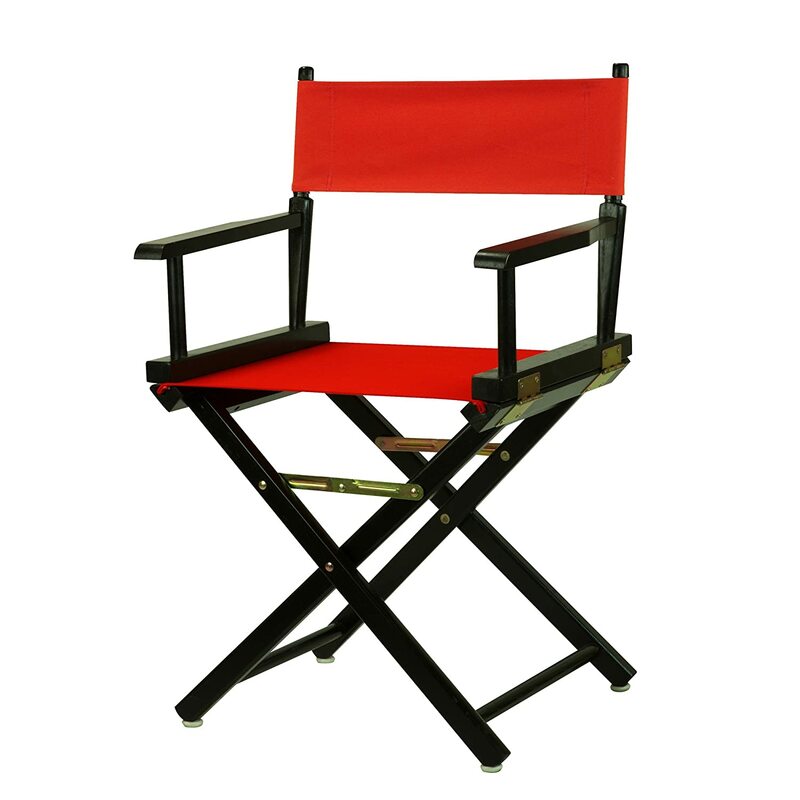 Invest in a director's chair, like this one, to be used as a sharing chair for students to highlight their work to the rest of the class. Students will beg to sit in the director's chair, so the chair can easily double as a reward for students who are acting like super stars! 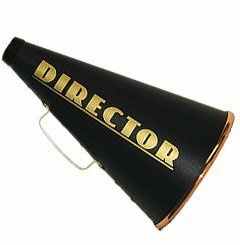 Grab students' attention just like any director would do - using a mega phone! 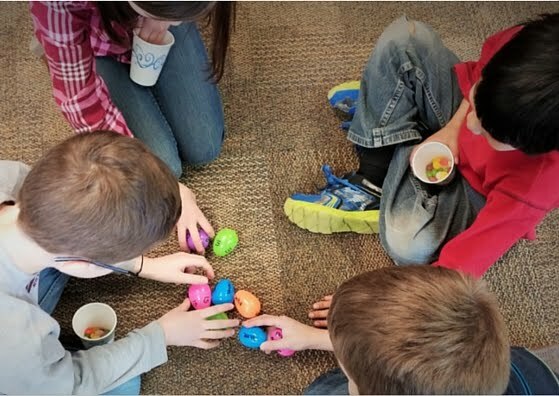 Make fun announcements or give a student a positive shout-out with a plastic megaphone. Here's one that would work great! 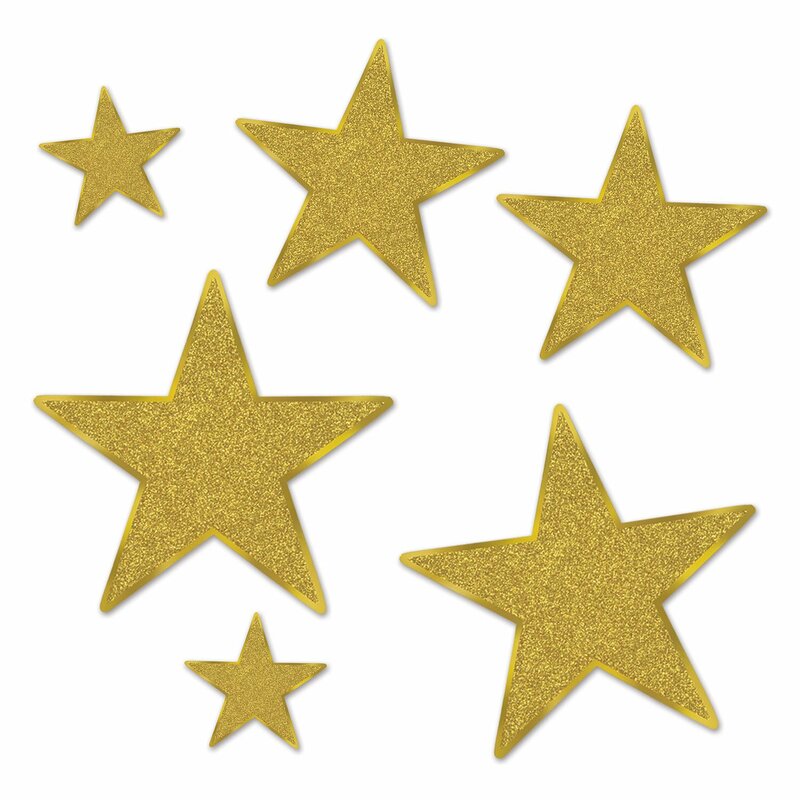 Add some easy sparkle to your classroom with glittery stars of all different sizes. 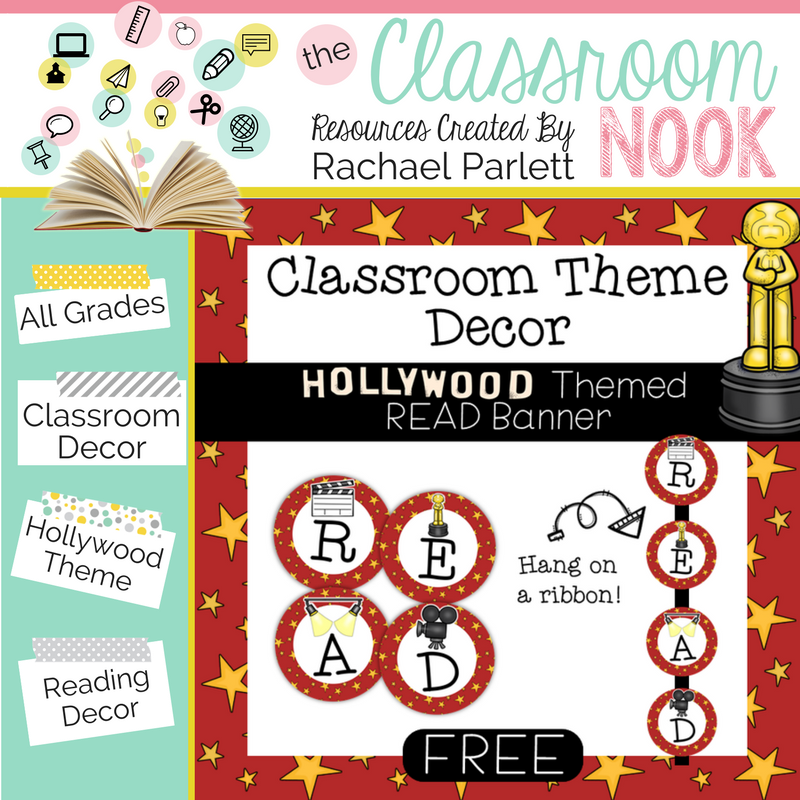 Put them on walls, hang them from ceilings or put them on the backs of student chairs! Here's an assorted pack that just might do the trick! 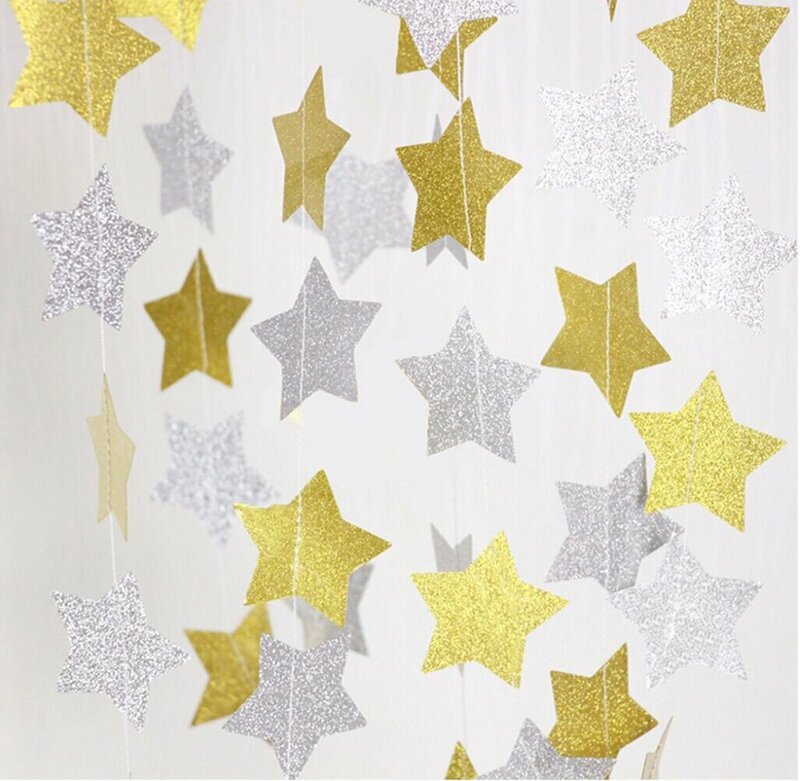 Or - I love the idea of glittery star garland hung over a door frame for students to walk in, or even on a bare wall-space. Here's a silver and gold set that would look perfect! 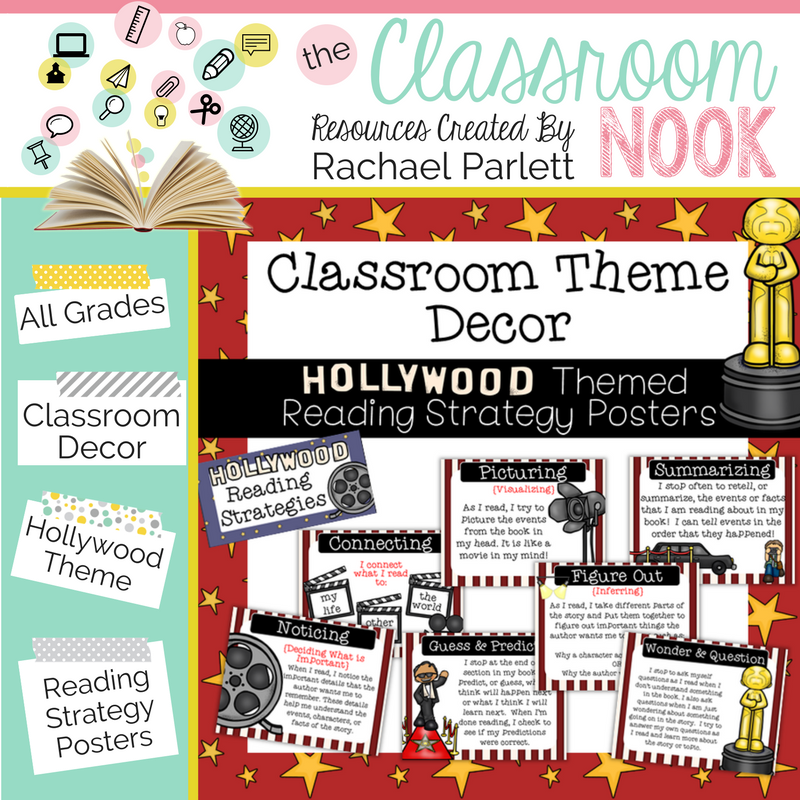 Want to bring attention to a star student? 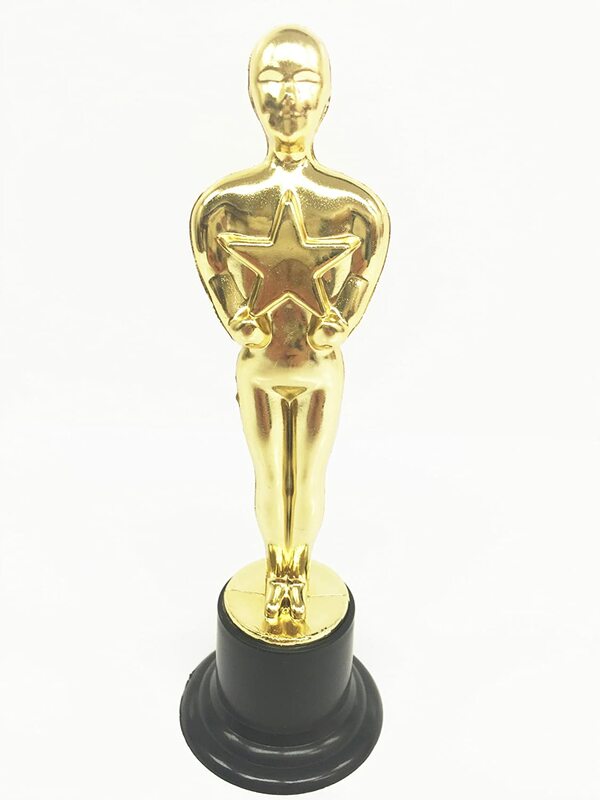 Place one of these fun Academy Award statues on the desks of students who displaying award-winning behavior or achievement! Here's a pack of 12! Popcorn, movies, and Hollywood go together like peas and carrots! Plus- it's an easy and cheap decoration. Find a tutorial HERE. 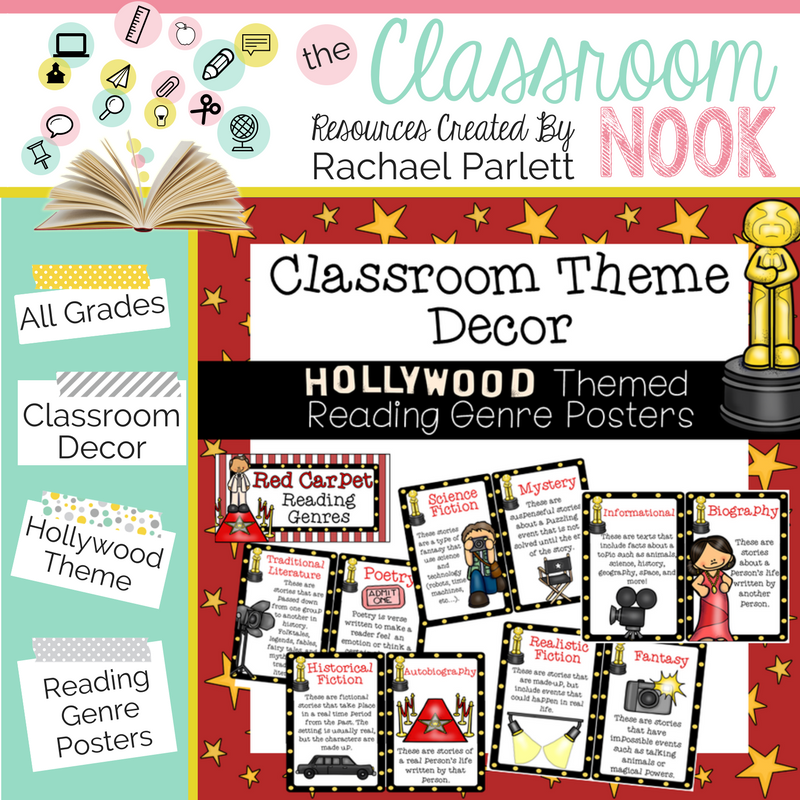 Have awards ceremonies for different books you read as a class and have students vote on who gets the “Academy Award” for each genre or category. 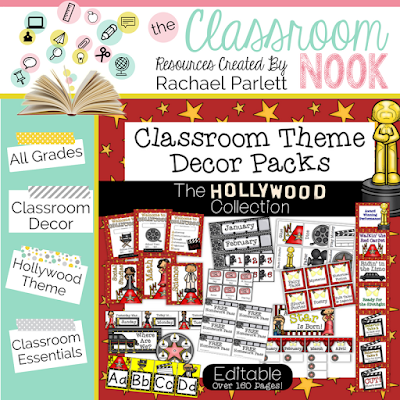 From classroom management tools, to bulletin board pieces, to hall passes and more - find your complete Hollywood-themed Classroom Essentials MEGA PACK HERE to complete your themed look!